Surveying the past to safeguard your future. Kingsley Associates offers you a complete building surveying service taking the uncertainty out of buying a new home or selling an existing property. We also give you professional advice, built on 50 years’ experience, on all aspects of construction, from the design of large modern structures to more modest extensions. 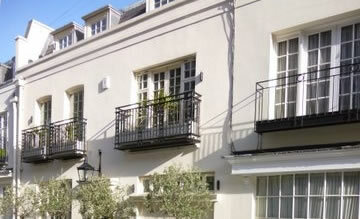 Project management services ranging from small extensions to major refurbishments. Reinstatement valuations for insurance purposes. 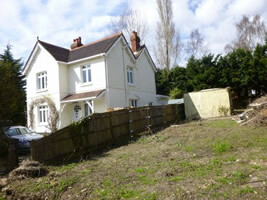 For expert help and peace of mind, contact Kingsley Associates (Surveyors) Ltd.